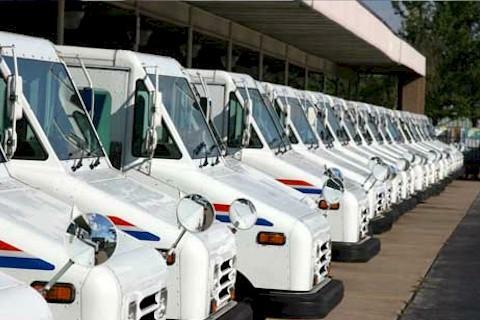 We offer a HUGE discount for handling your fleet of vehicles. We provide expert auto glass repair and windshield replacement services for all sizes of commercial fleets. We are experienced with all manufacturers and machine types of domestic or foreign cars, vans, trucks or commercial vehicles, including heavy equipment. Our same day mobile auto glass and windshield repair service will enable you to get back on the road faster and start saving you time and money instantly. Time is money. When you have a fleet of vehicles to maintain, you want the job done quickly, and done right the first time. 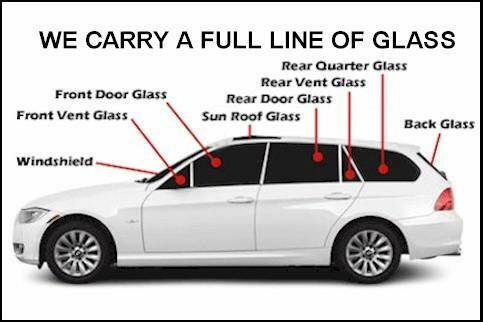 Contact us today to have an auto glass specialist sent to your location. We’ll have your windshields replaced and auto glass repaired quickly, so you can get back on the road in no time. The last thing you want when you need something done is to listen to an automated greeting or a receptionist who can’t help you. Your time is valuable and your auto glass call should be handled with a high standard of commitment to service.